The annual SEMA show in Las Vegas is a trade event for the automotive aftermarket, so it’s full of companies pushing parts and accessories for owners to modify their cars with. But manufacturers know there is money to be made in that business too. 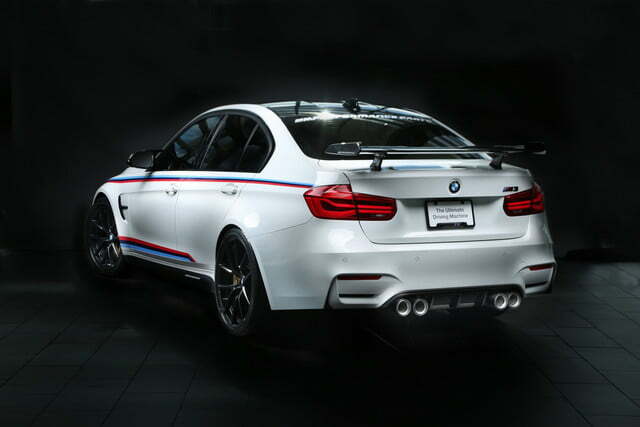 Over the past few years, BMW has hawked its M Performance Parts at SEMA, and it’s got quite a few new items for 2016. 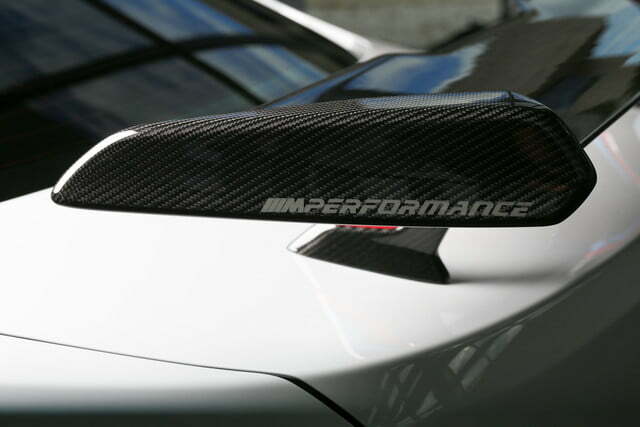 The list includes several cosmetic items and accessories aimed at increasing convenience, but also some parts that genuinely increase performance. 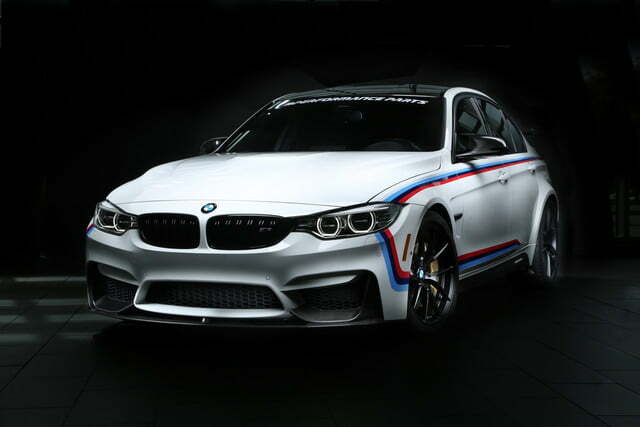 BMW says the United States is its biggest market for M Performance Parts, so it’s not surprising that the carmaker plans to go all out for SEMA. 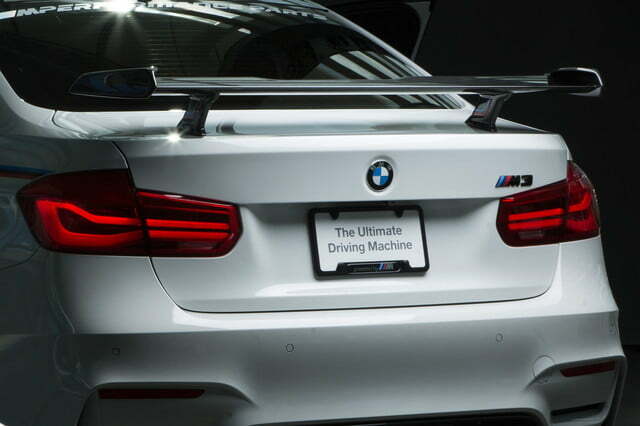 Among the cosmetic upgrades is a new carbon fiber rear wing for the M3, and a graphics package that references the look of the classic 3.0 CSL race cars that won BMW its first motor sport victories in North America (one of which will be on display at SEMA). BMW will also debut a new M Performance alloy wheel that will be available on the M3, M4, and M2 beginning in summer 2017. On a more substantive note, BMW will also unveil a new adjustable suspension system for the M3 and M4, which allows the driver to lower the ride height by 5 millimeters to 20mm. 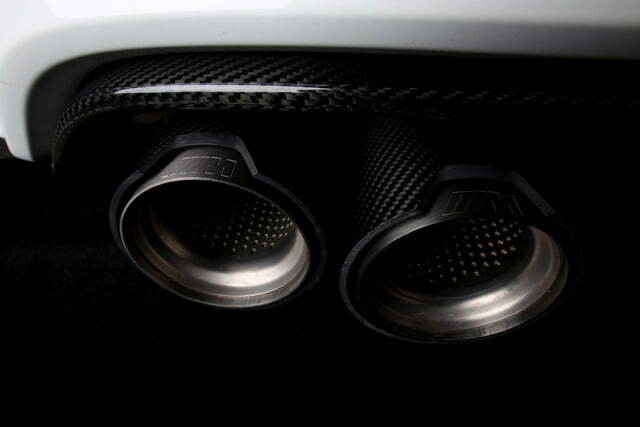 The 340i sedan and 440i coupe/convertible will also get the M Power & Sound Kit already available in Germany. This increases the output of these cars’ 3.0-liter turbocharged inline-six engine by 35 horsepower and 39 pound-feet of torque (in automatic models, 25 lb-ft in manual models), to 355 hp and 369 lb-ft (355 lb-ft in manual models). In addition to the performance parts, BMW’s accessories division will use SEMA to launch a new remote-start system for the 5 Series, X5, and X6. This allows owners to start the engine and run the climate control before they get in the car, ensuring the cabin is nice and warm on cold winter days. The system automatically shuts the engine off if left unattended for 20 minutes. BMW will bring a fleet of show cars to SEMA, including an M3, 340i, X5, and a 740e xDrive i Performance plug-in hybrid customized by its BMW Individual division. Other highlights will include an M2 MotoGP Safety Car, and the aforementioned vintage 3.0 CSL race car.